Russ started his career doing that other kind of engineering, the sort that involves motors, gears and getting dirty. Pretty rapidly the wonder of computer programming lured him away, which probably explains why most of his fingers are still intact. Since turning to coding, Russ has worked on everything from 3D design and image processing software to database query engines and workflow systems. 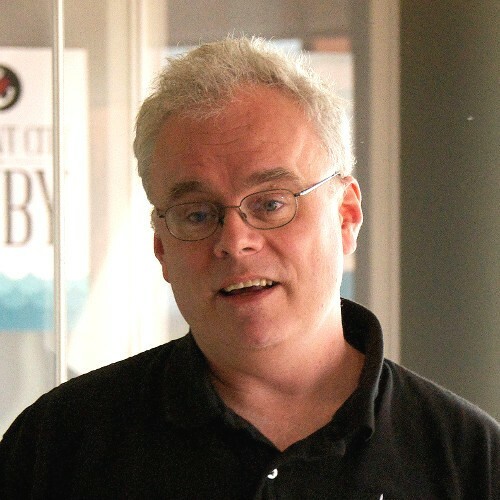 Russ is the author of two programming books and a frequent conference speaker.